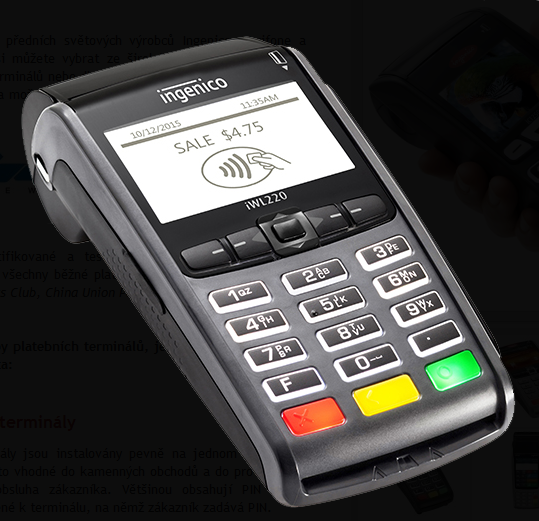 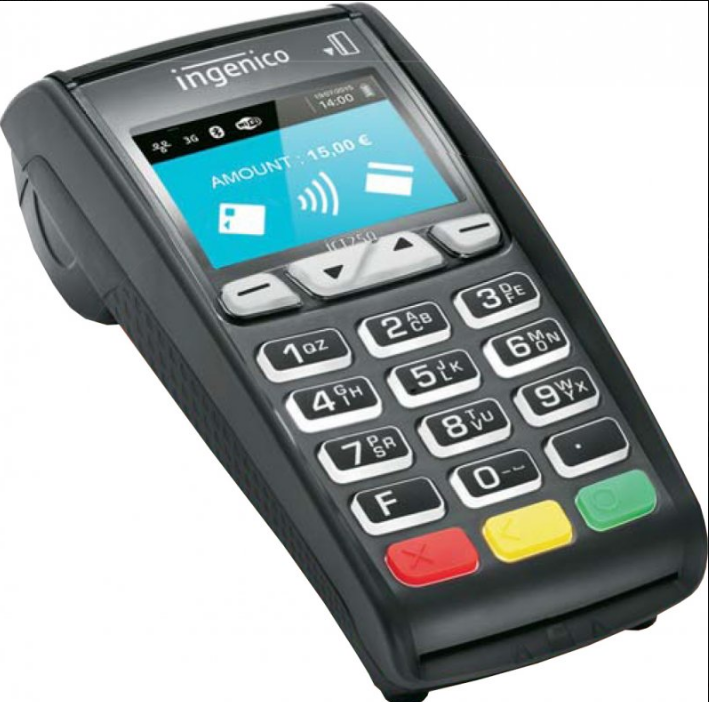 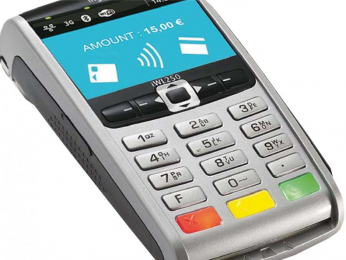 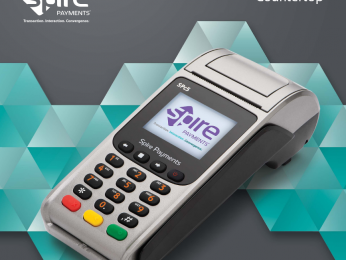 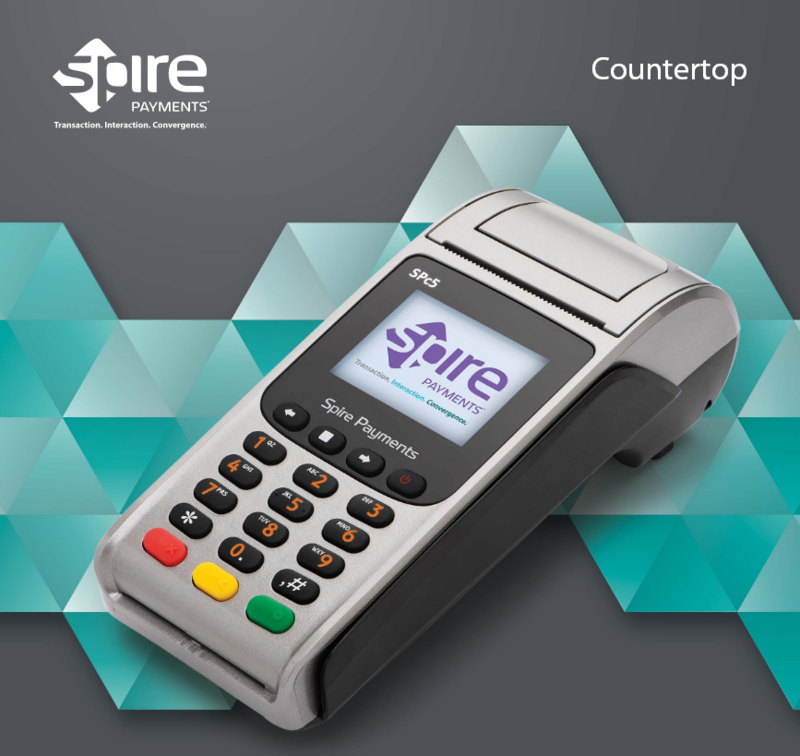 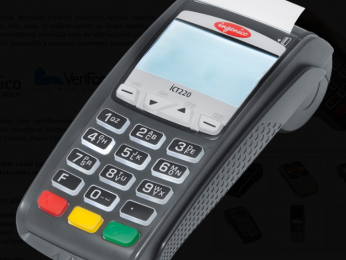 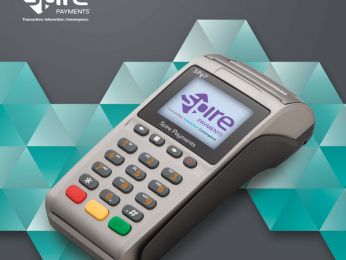 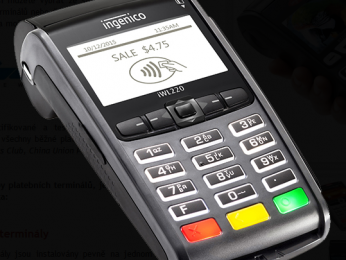 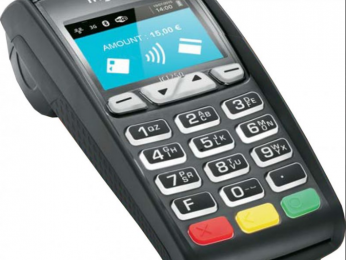 We deliver payment terminals of the leading global manufacturers. 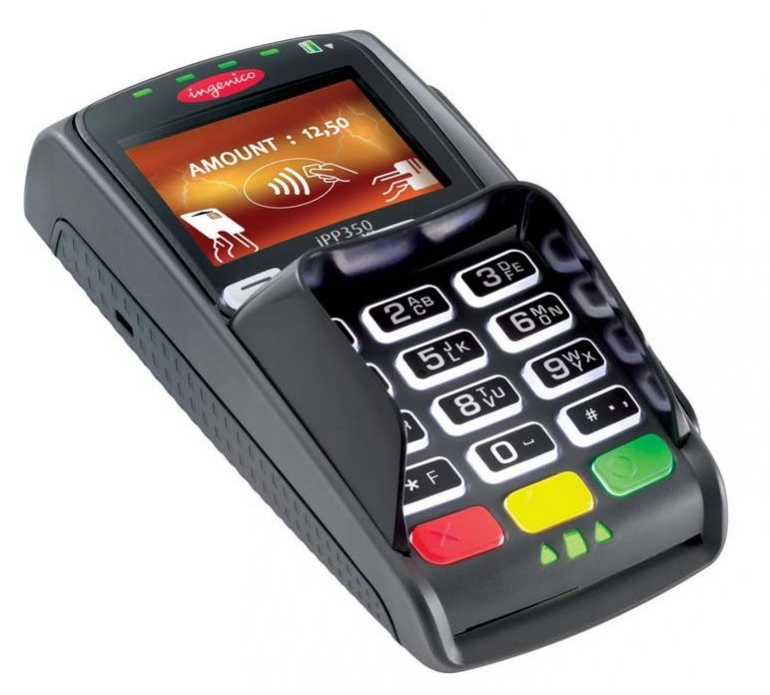 Therefore, we can always find the best cost and time-effective solution, which is suitable for a given place of business of a business partner. 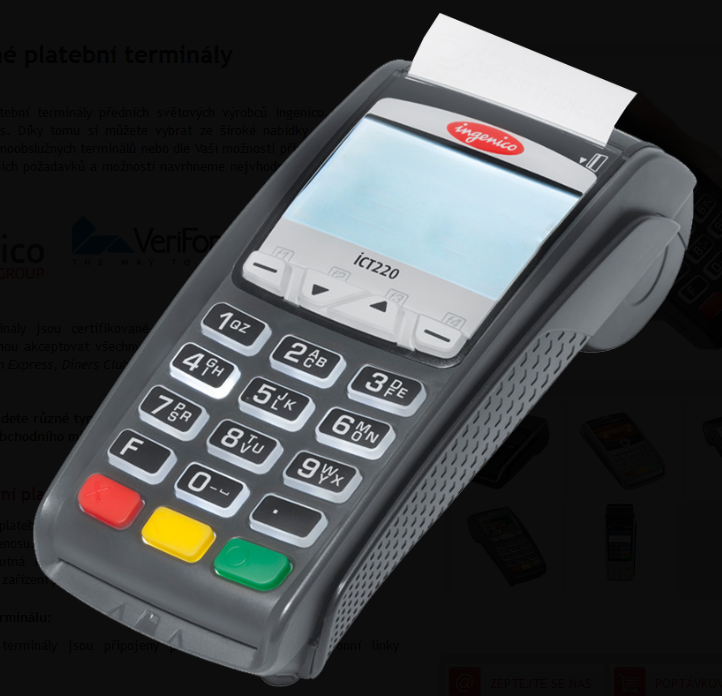 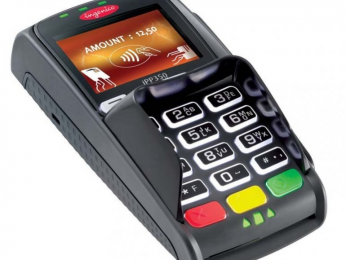 All provided payment terminals are certified and tested according to the rules of card associations and can accept payment cards of the companies such as MasterCard, VISA, American Express, Diners Club, China Union Pay, JCB, and others. 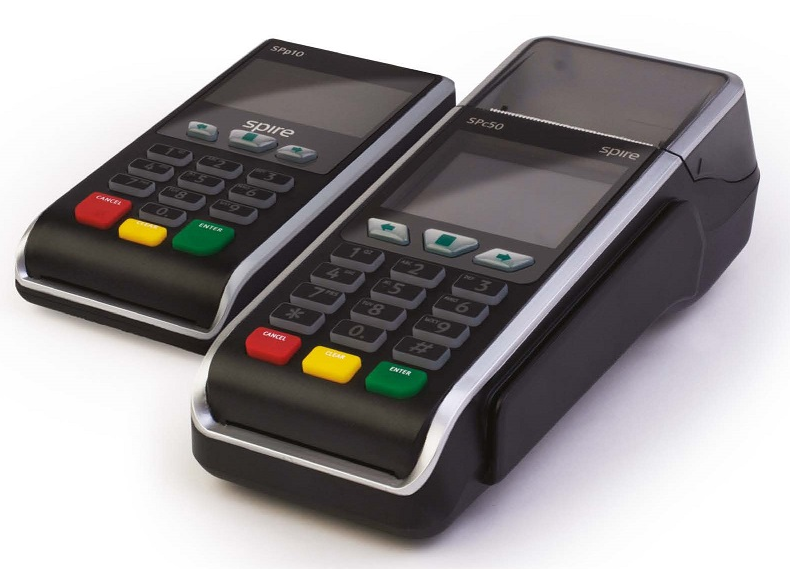 The terminals are placed on one place, for example, on the shop counter. 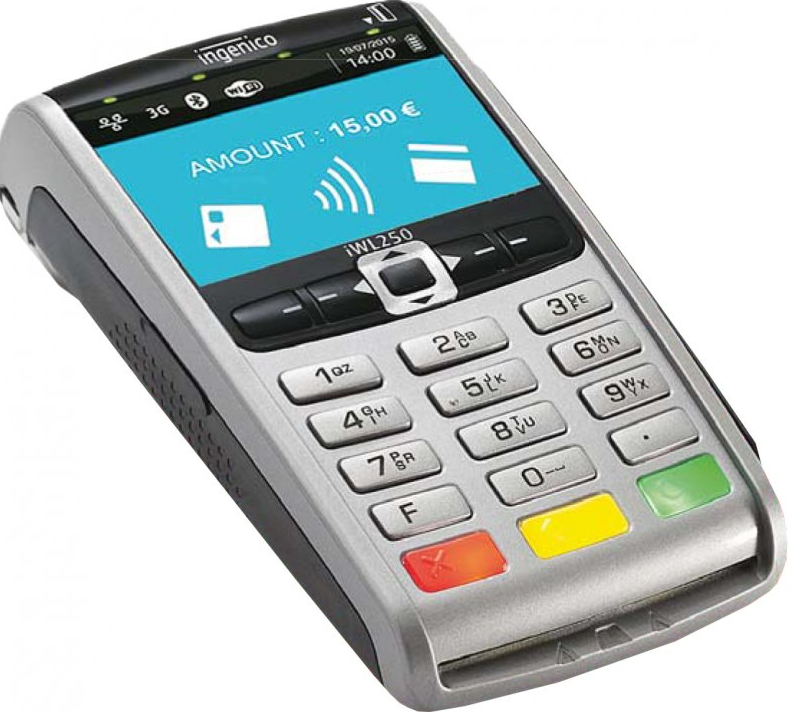 They are suitable for shops and places of business with available internet connection or telephone line (Dial-up). 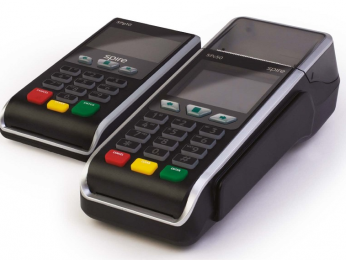 The terminals are designated for such places of business where mobile service is necessary or comfortable (restaurants, taxi services, market stands, festivals, and many other). 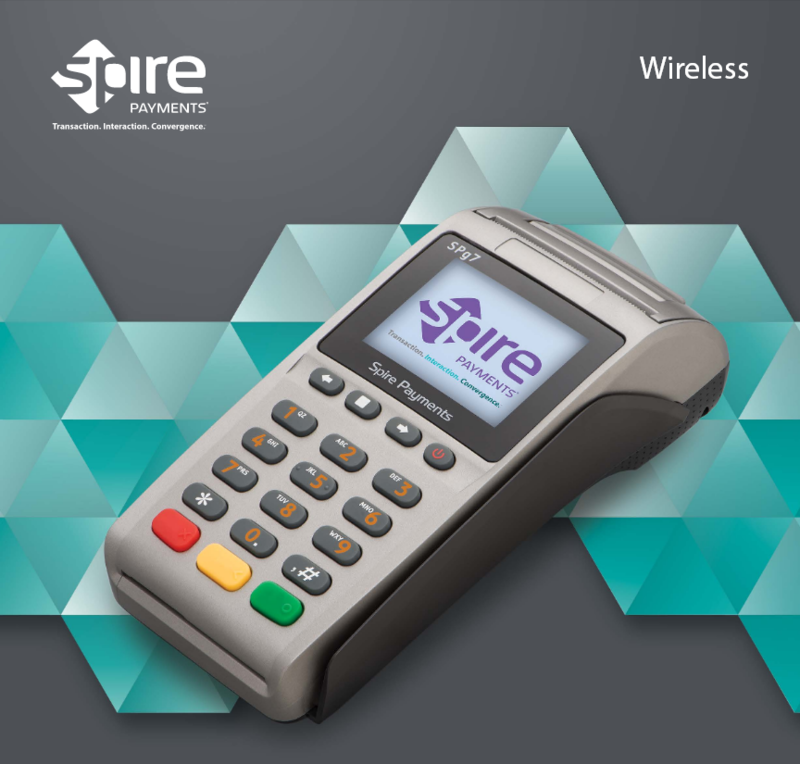 The terminals communicate with the authorization system via GPRS, Wi-Fi, or Bluetooth.